We’re crazy about beautiful beds here at Babyology and we have to say there were plenty of new and inspiring looks in linen at Kids Instyle Sydney. 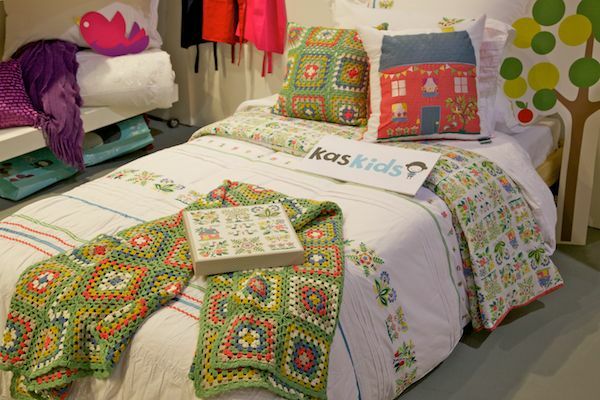 We absolutely loved the new designs at Kas Baby and Kas Kids. Pretty floral print, ric-rac detailing, pintucking, what didn’t this beautiful set feature? Afghan blankets were in abundance, giving snuggly warmth to the beds they adorned. 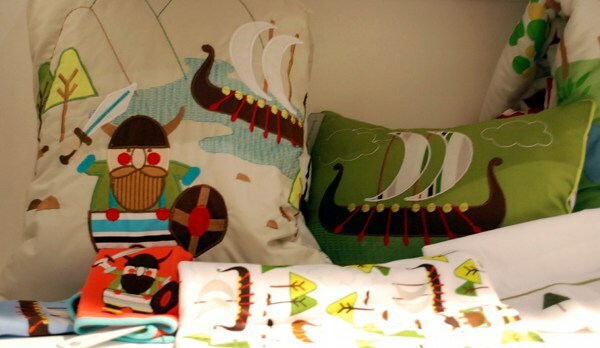 I fell ridiculously in love with the Viking Baby set which had co-ordinating artwork, cushion and even bibs! 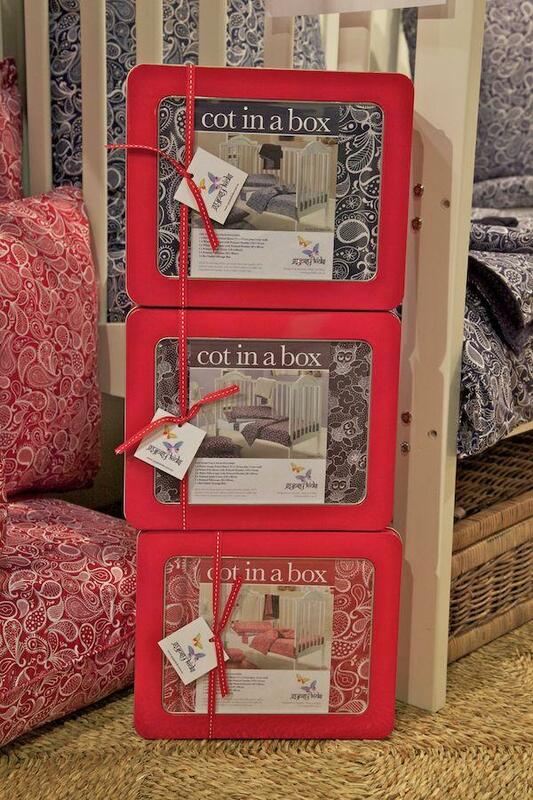 Snugglebum is famous for brilliant all-cotton pyjamas and now it’s spreading the love to include gorgeous bedlinen. Here’s one of the designs – fab retro spots! 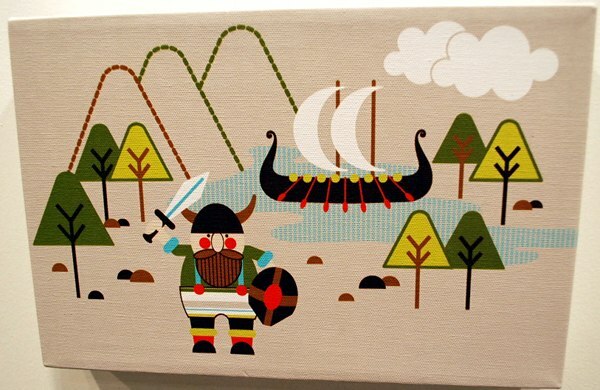 Gypsy Kids released a gorgeous cot-in-a-box set – how lovely and compact and an ideal gift! 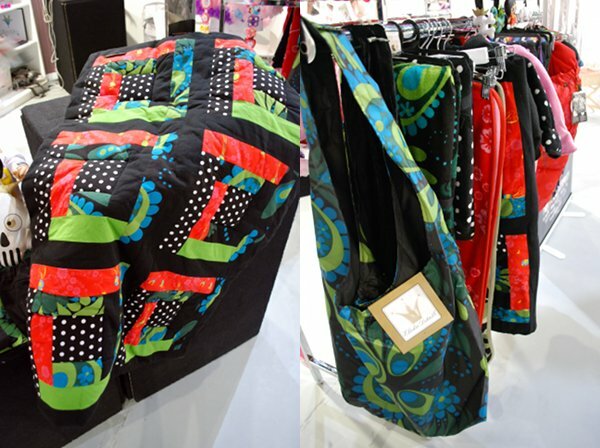 Elodie Details released a gorgeous unisex quilt and co-ordinating blankets which you can just see behind the bag above. Little Chipipi had its Organic Baby linen on show. 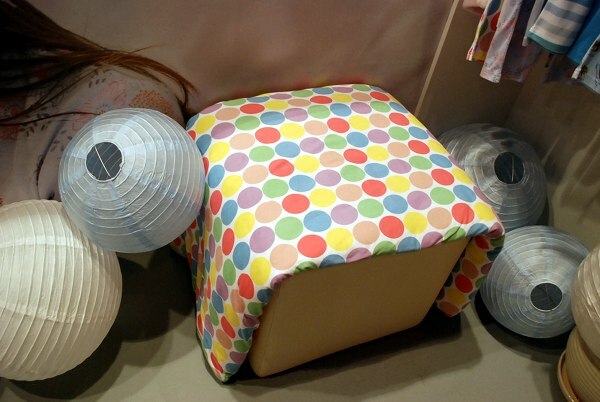 Jole Home had the prettiest soft linen and soft toys in shades of white and dove grey – the trend colour of the show! 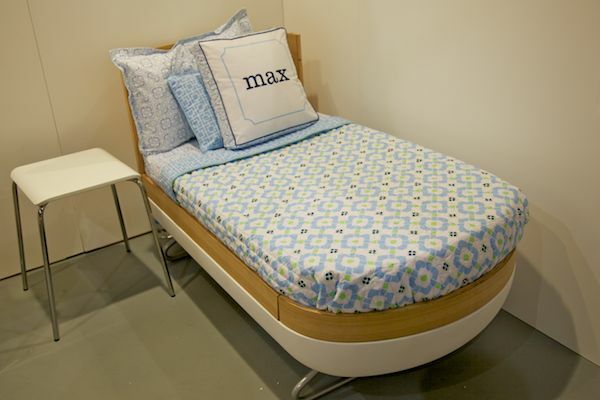 Habitat Baby put on a great showing with Ubabub Nifty Clear cot and junior bed as the backrop. 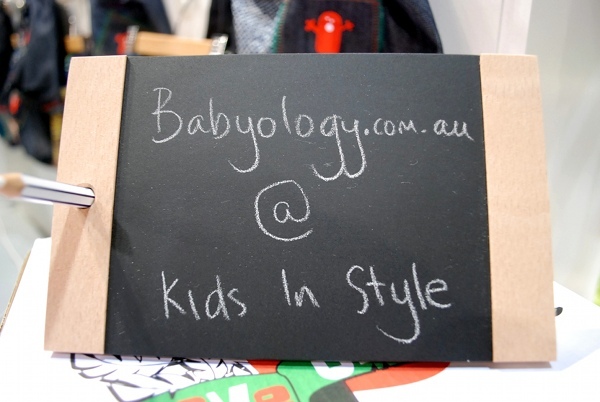 There’s more to come from Babyology at Kids Instyle – up next, lunch boxes!